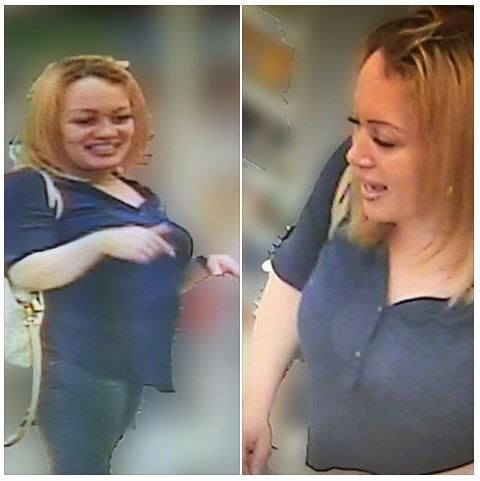 ST. GEORGE – The St. George Police Department is requesting the public’s help Thursday in identifying a woman wanted for questioning in an active police investigation. The woman pictured may be in the company of three other people and be traveling in a silver or grey four-door sedan, the Police Department said in a news statement issued Thursday morning. Anyone who recognizes the woman in the photo is asked to call the St. George Police Department Investigations Division at 435-627-4300 and reference incident No. 15P010039. No further information is available regarding the incident as this report is published.